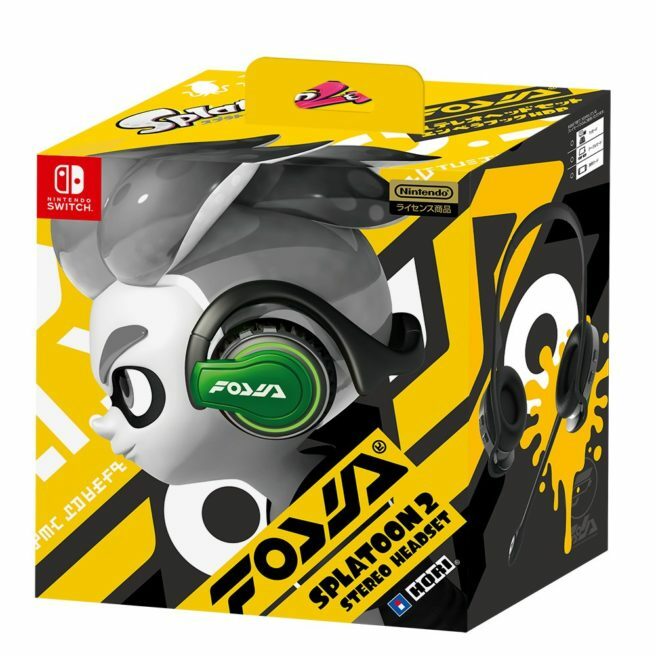 Today, Nintendo revealed via the official Splatoon Twitter account that a Splatoon-themed headset for the Switch will be released in Japan. Manufactured by video game accessory giant HORI, the headset will allow you to more easily use voice chat in Splatoon 2 (and other supported Switch games) via Nintendo’s smart phone app. 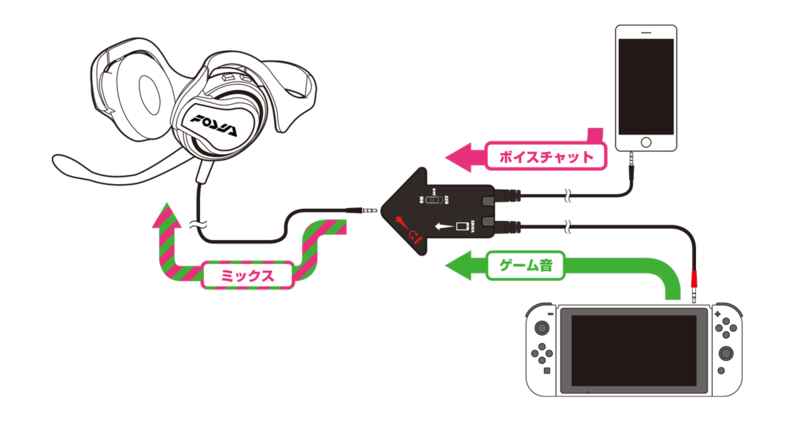 The headset comes with an adapter which you have to connect to both your smartphone and your Switch, which results in better quality audio input and output compared to a setup where you’re just using your smartphone and no headset. The headset will be released on July 21st for a price of 3480 Yen.